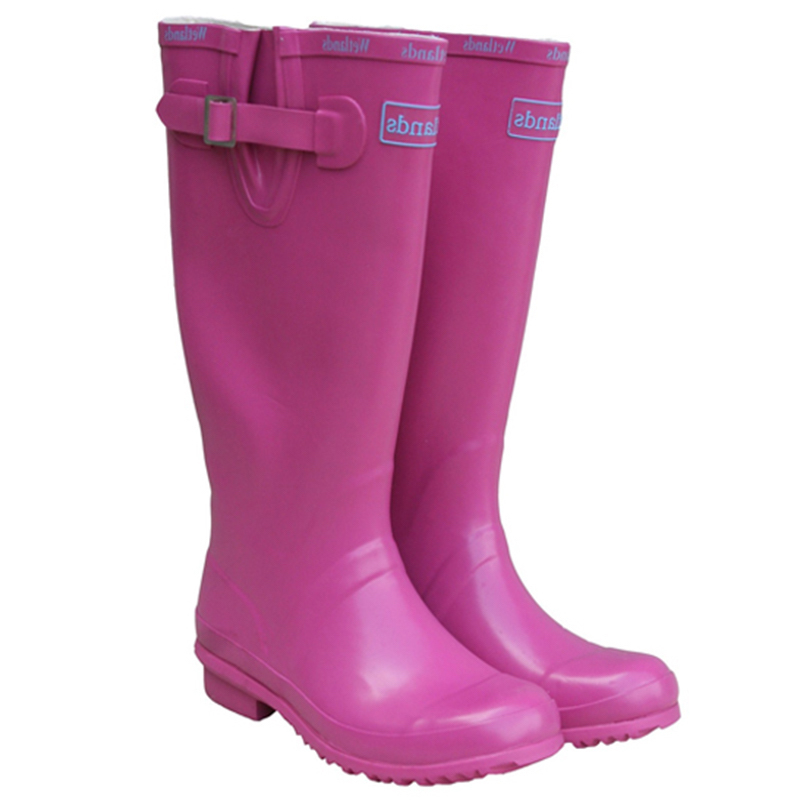 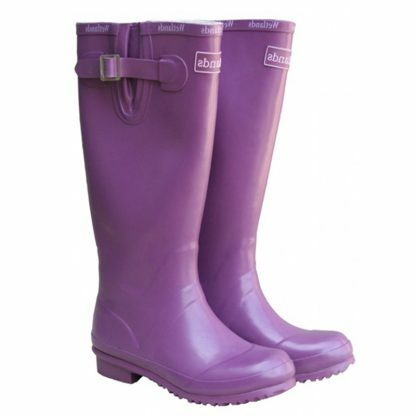 Wetlands wellingtons come made from natural rubber, hard wearing and available in 4 colours. 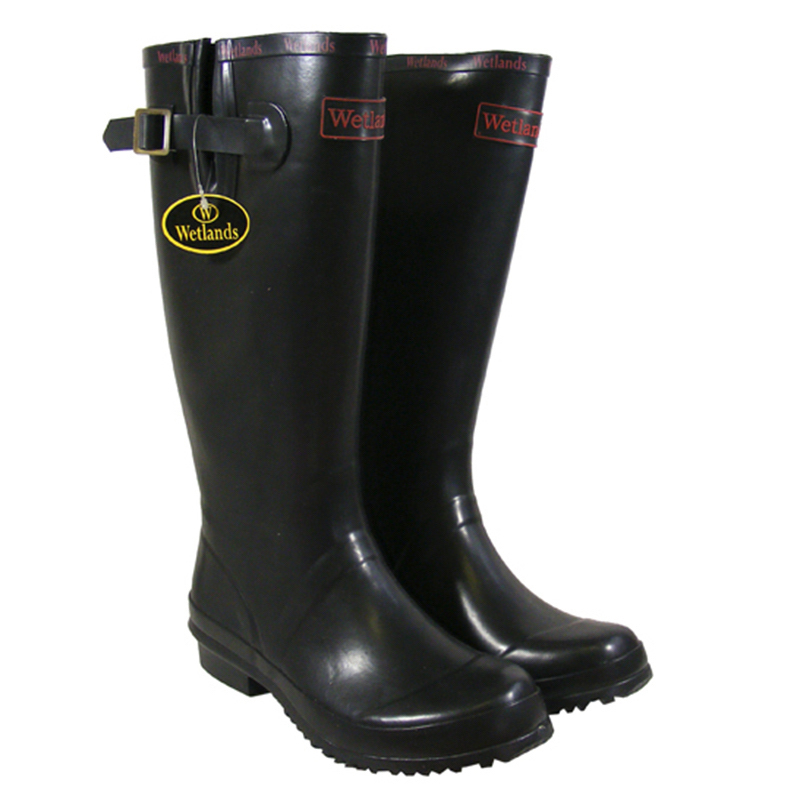 Webbing strap for leg width adjustment. 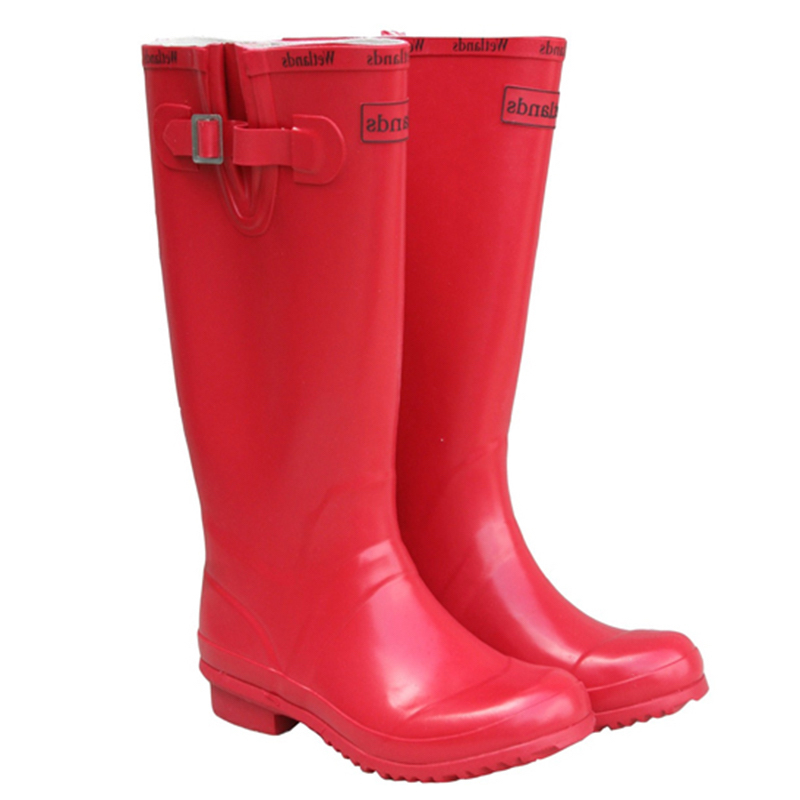 Tough strong grip rubber sole.